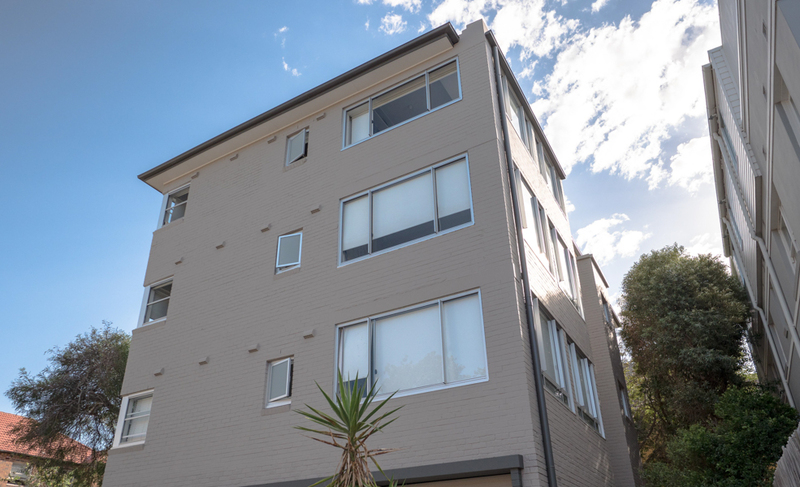 This four-storey apartment building in the beachside suburb of Bondi needed a complete façade refurbishment and general upgrade. 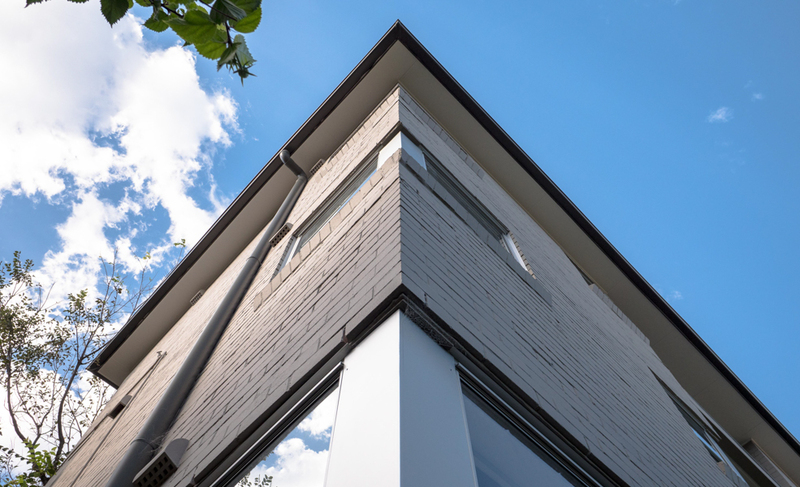 Remedial works were developed to include new balustrades, hydraulic services replacement, complete rebuild of concrete balconies, waterproofing works throughout the facade and window replacement works. As part of the window replacement, structural steel posts and arch-bars were replaced with prefabricated steel parts reducing our on-site installation time. We also achieved to work quickly and neatly within the units allowing residents to continue occupying their home. 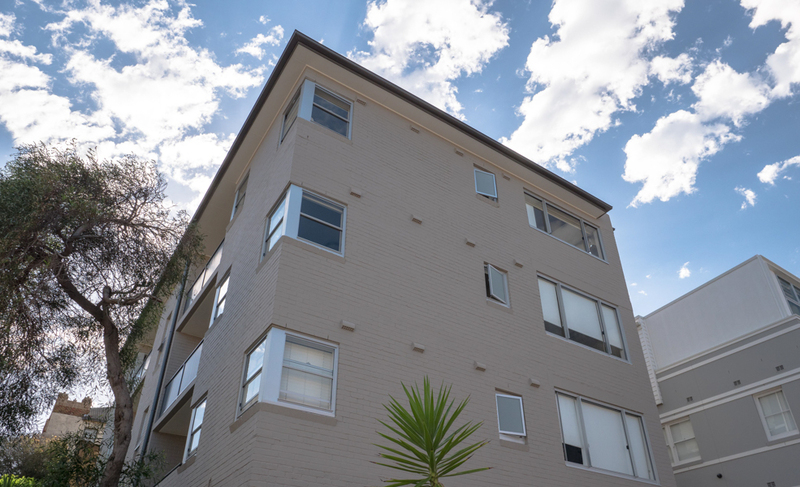 The result is a great looking, updated building that won’t need significant remedial work for decades to come.